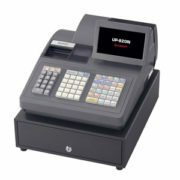 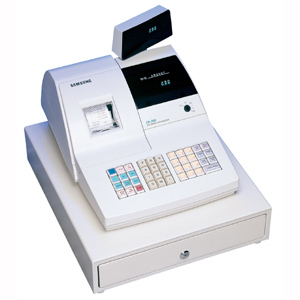 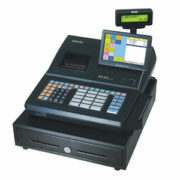 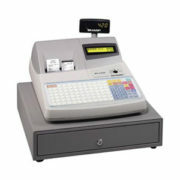 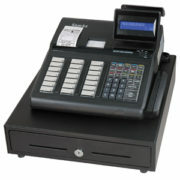 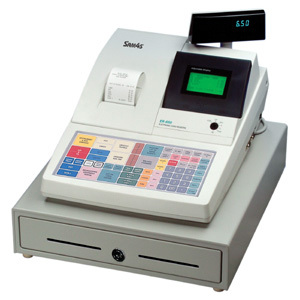 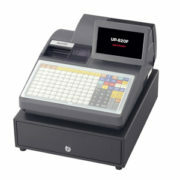 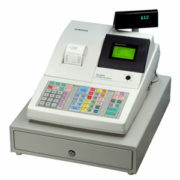 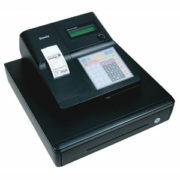 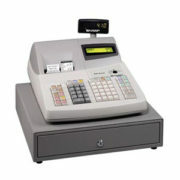 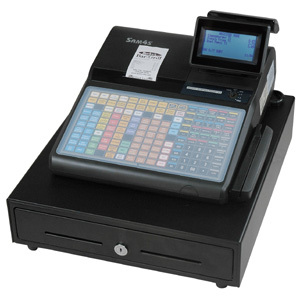 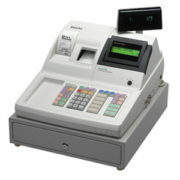 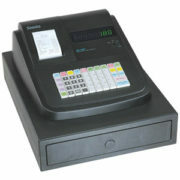 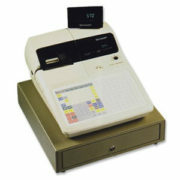 The SAM4s is one of the most popular cash registers. With it’s ease of programming and powerful functionality, it can fill the demands of almost all types of business needs. 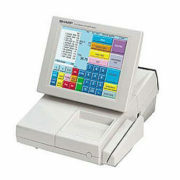 Menus simplify and prompt operations and on-screen programming simplifies programming of menu items and system options. 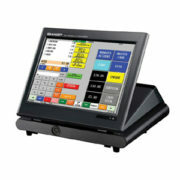 Check sales and financial reports by viewing sales information on the screen. 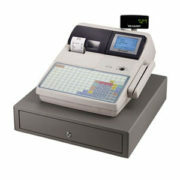 The 98 key keyboard is spill resistant and easy to clean. 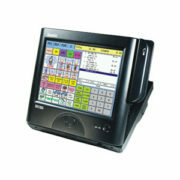 Program the stores name and menu items easily by typing on an alpha programming overlay. 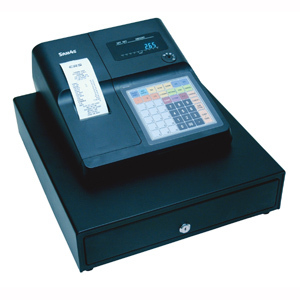 Two RS-232C ports and IRC are available on every SAM4s ER-655ii cash register! 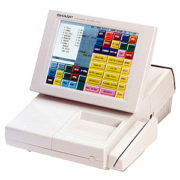 The ER-655II stores detailed sales journal in memory for immediate on-screen review, or printing at the end of the day.